Located in Bridgewater House, an impressive Edwardian building renovated to the highest standard, the Centre is right in the heart of bustling Manchester. 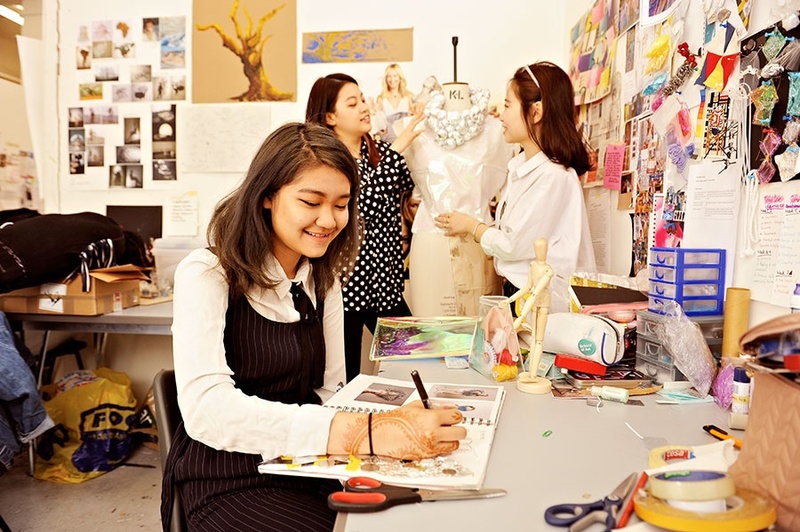 The Centre’s facilities have been designed with students like you in mind. You can take advantage of the latest classroom and IT technologies. And university-style teaching will help build your confidence.